Personally, I prefer to emphasize the risks and slightly over estimate the cost when I’m first talking to the owner. Thus, whatever I might find – or charge – is a welcome relief to the pet parent upon pick-up. If you do accidentally injure the dog or must charge extra, it does not come as a shock to the owner. In most cases, injury can be avoided, and the groom is less expensive than anticipated. Can You Teach Yourself to Strip? 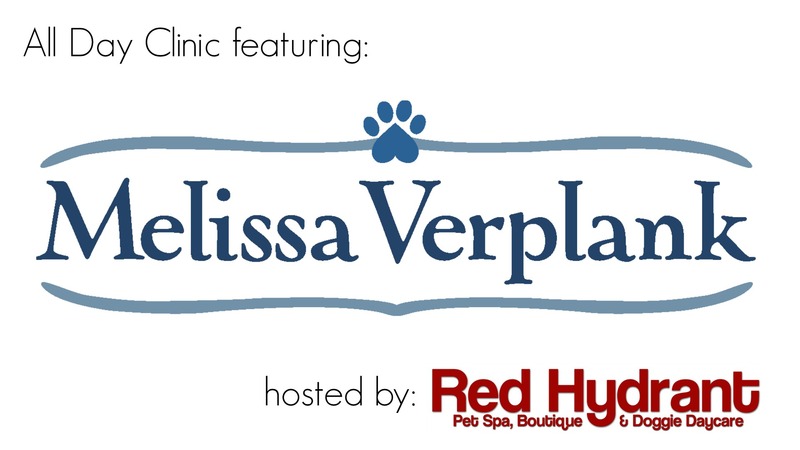 I was at GroomExpo just a few weeks ago and met many wonderful pet professionals. One of them was Connie Carter of Gorgeous Growlers Grooming in Florida. She had attended several of my lectures and at the end of the show she stopped to thank me as we passed in the hall. We chatted a bit and as we parted ways, I reminded her that I was happy to help with any questions that she wanted to email to me. I love complex questions that can lead to blog topic ideas! Well, guess what? Connie didn’t waste any time. Within a week, I got my first question from her – and it’s a good one. The short answer to your question is: “Yes.” You can teach yourself to hand-strip if you have the right information. The trick is getting the right information at the right time – AND you need to have the right dog with the right coat to practice on! Luckily, hand-stripping is pretty forgiving. Granted, some breeds are easier to learn on than others. I still remember the coat of my first hand-stripped show West Highland White Terrier. It felt like a suit of armor. The dogs’ jacket was so hard, nothing was going to penetrate that coat. At that point in my career, I had only clipped Westies. They were smooth, soft, and cuddly. I had no idea what hand-stripping was – let alone that hand-stripping was the correct way to prepare the coat. I rank the difficulty of hand-stripping on a scale from 1 to 3. The coat is factored in, as well as the temperament of the pet. Super simple. The hair pulls out with very little effort. Requires a bit more thought and effort. The hair needs to be worked a little bit more. You will need a wider variety of stripping tools to get the job done. You also need to think about the new layer of coat coming in. This fresh layer of harsh coat will need to be constantly rotated. The rotation normally takes place at consistent intervals so the dog is never stripped down naked. In a word – challenging. Different parts of the coat on the dog’s body grow at different rates. Hand stripping them in the right sequence is critical for correct coat regrowth. Some sections are easy to pull down, while others are very difficult. Getting the dog to look conformation show ready is an art. It requires education, knowledge, training, skill, and practice. 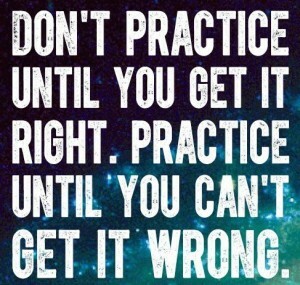 Lots and lots of practice. Many accomplished stylists do a combination of half stripping, half clipping on their pet clients. This technique mimics the look and texture of a properly pulled coat. It’s typically much quicker to do. It’s easier on the pet – and kinder to the client’s pocketbook. It will also leave a bit a coat on the dog, making it more attractive to a pet owner. As you increase your skill level, you’ll be ready to tackle more challenging coats. I would consider these dogs a #2 in their level of difficulty. Keep in mind many dogs could waver between levels. Once you have mastered the skills required to hand-strip #1 and #2 rated coat types, then you’re ready to start working on the most challenging group. Remember to keep in mind that this also depends on the dog. All of the harsh-coated breeds will vary slightly with their degree of difficulty. A number of factors affect where they ultimately fall in this rating system. Genetics need to be considered. Hormones, as well as whether the dog is altered or intact will affect a coat. The length of time between grooming sessions will dictate how readily their coats pull. The climate and the season will also play a role in how easily the coat is removed. Where do you turn when you want to learn the technique of hand-stripping? You have options – and many of them can be self-directed. Start with observing high-quality dogs. Seeing a dog in the flesh is the best way. Go to dog shows. Study the dogs in the grooming area as well as in the ring. Look at magazines featuring top winning dogs. Do an online search for images of AKC or UKC Champions. Go to top breeder websites. Watch dog shows online or on TV. You need to firmly etch a mental picture of what a high-quality hand-stripped dog should look like. It is also important to actually touch the coat to get an idea of what it feels like. 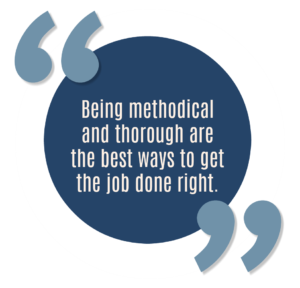 Achieving any type of quality without this knowledge will be impossible. Breed specific books will give you details. There is one particular booklet I really like. It does an excellent job of explaining the techniques of hand-stripping. It’s older and though it may not be very sophisticated, the material is timeless This book caters to what I would consider the more challenging breeds: broken-coated Terriers that have their coats “staged” for proper regrowth. However, the techniques outlined can be applied to many of the easier breeds as well. Click here to see more details about this book. Most professional pet groomers are visual learners. Videos are a great way to go – as long as the content is accurate. In this day and age, you have to be very careful. Trust me, I just did some quick research to see what was currently available on YouTube concerning hand-stripping. There certainly was a wealth of information but much of it was scary. Sure, there is a few nuggets of excellent content but you have to know what you’re looking for and have enough knowledge to know whether you’re looking at quality techniques or not. You’re better off looking for top stylists that are producing videos on the topic. You can find them both in DVDs as well as online streaming. 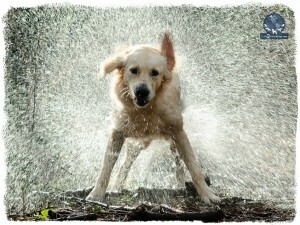 In the Learn2GroomDogs.com library there is a wide assortment of streaming video lessons. Here’s a hint. If you search the site using the word “strip” in the search bar, you will pull up ALL the hand-stripping lessons. From there, you can isolate what appeals to you. All of the training partners do a great job. 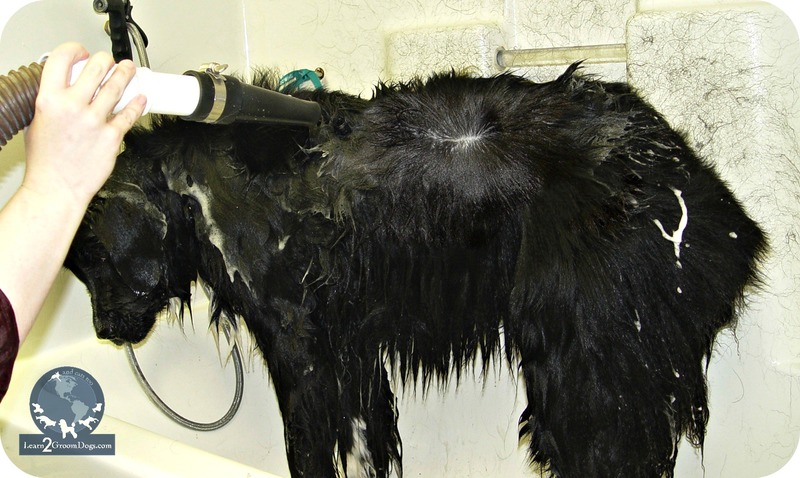 Jennifer Hecker does an excellent job explaining the basics of dealing with a harsh-coated Terrier. Lisa Leady, Suesan Watson, and Amy Triezenberg all focus on beginner and intermediate hand-stripping. Most of their lessons deal with typical pet dogs we see in our grooming salons. Michelle Evans focuses on more advanced techniques, as well as how to apply different stripping techniques. There are many other training partners sprinkled through the hand-stripping section who also have exceptional lessons. When you are looking for DVDs or videos to watch, make sure you verify the qualifications of the demonstrator. There are many high-quality lessons available but others can be a waste of time. One of the best ways to learn hand-stripping techniques is to attend a clinic or seminar. Advanced hand-stripping is definitely an art. It takes plenty of knowledge and practice. 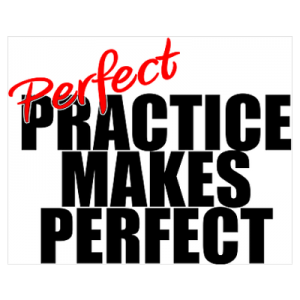 Learning from a master is a huge shortcut when it comes to becoming proficient. How do you find out about clinics and seminars? Many certification organizations host workshops. Make sure you are on their mailing lists. Join a couple professional groups on Facebook such as Pro Groomer Network. Your state may have an organized groomers Facebook page. Grooming schools in your area may also host events. Finding a mentor for a particular technique or breed will certainly fast track you to your goals. The mentor may come from the conformation show ring, the competitive pet styling arena, or they may have years of experience grooming pets. As your skills grow, your mentors might grow and change. And if you can’t find a mentor, find a study partner who is looking to expand their skills. Somebody that you can work with you as a team to find the best information. Meet up after hours to work on your skills together with practice pets. Whatever route you choose, you certainly can teach yourself. Finding help in the form of books, videos, seminars, clinics, or an actual mentor will certainly help. The more you are able to combine those learning resources, the shorter your learning curve. 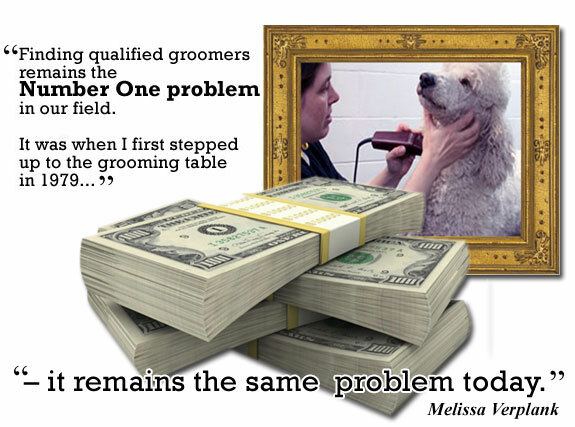 The art of hand-stripping is becoming more widely accepted in the pet grooming arena. When a new harsh-coated Terrier walks through your door, think twice about clipping the coat off. Is that really the best option? Clipper cutting a harsh-coated Terrier typically destroys the correct texture. Many clients opt for that route simply to reduce cost and time factors associated with hand stripping. For those clients that have educated themselves about their breeds, hand stripping may be their preference – as long as they can find a professional pet stylist that can execute the technique correctly. Do you do any hand-stripping? Why or why not? Jump over to the Learn2GroomDogs Facebook page and tell us about it!